Although BurgerFi closed its doors at Emory Point, Empower Yoga and Papi’s Cuban and Caribbean Grill are two of the newest businesses to open this spring. Empower Yoga opened March 18 after launching its first location in Marietta, Ga., two-and-a-half years ago, according to Anna Kennedy, co-owner of Empower Yoga. Kennedy said that her business focuses on “health and wellness,” and decided to open a location at Emory Point after she noticed local businesses were more successful than national chains. Each hot yoga class at Empower Yoga is suited for all fitness and experience levels, according to Kennedy. Papi’s Cuban and Caribbean Grill opened its seventh location at Emory Point Jan. 30, according to the restaurant’s owner, Ray Regalavo. Next door to the General Muir, Papi’s offers Cuban cuisine, including plantain, rice, bean and pork dishes as well as some Dominican and Puerto Rican plates like mofongo and chicken fricassee. Chloe Biren (17C), who visited Papi’s after it opened, said she was pleased about her meal. The restaurant currently operates during lunch and dinner, and will begin serving breakfast April 16. Regalavo said he was excited to open a restaurant near Emory when the opportunity arose and said that Papi’s has done well historically around college campuses. BurgerFi closed two weeks ago, according to a sign posted on the restaurant’s front door. The chain still has more than 100 locations nationwide. 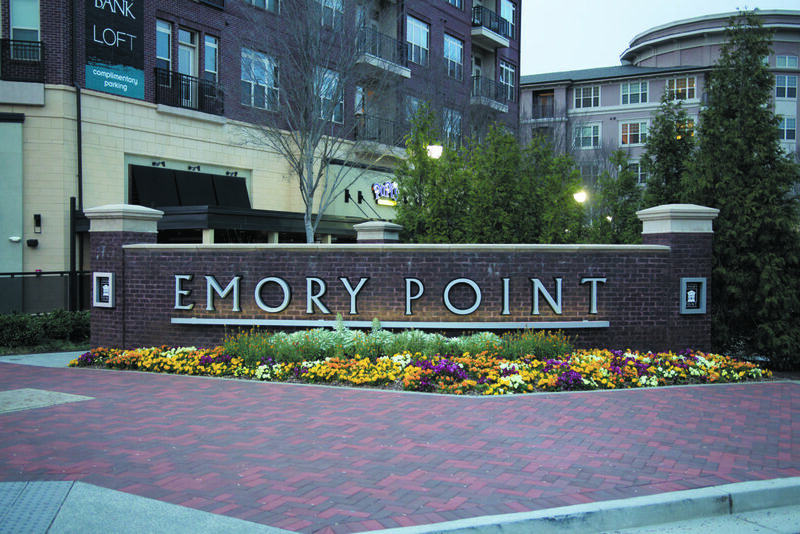 The restaurant, which offered burgers, fries, milkshakes and more, opened at Emory Point adjacent to Fresh to Order April 2013, according to an April 2013 Wheel article. Summer Huey (20C) said she was disappointed when she learned BurgerFi closed. BurgerFi did not respond to request for comment by press time. Richard Chess and Alisha Compton contributed reporting.